Rev. 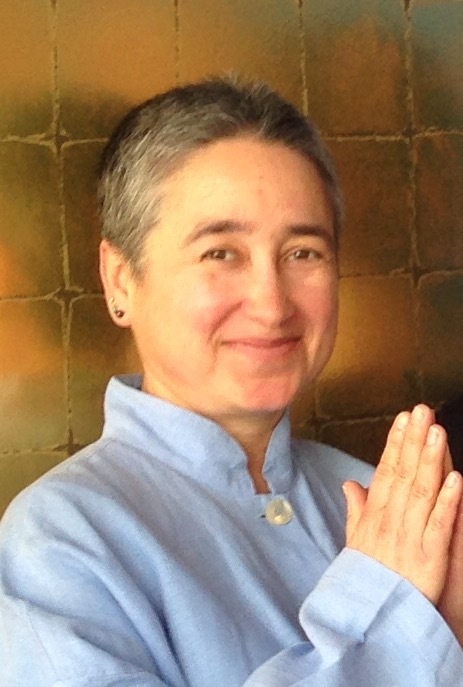 Bobbi Ponce-Barger (ShinChi InRyu - Body Wisdom, Hidden Dragon), will be offering a Talk on the topic of “Freedom” on Saturday June 6th, 2015 at Ka Shin Zendo in Takoma Park. Rev. Inryu is a Soto Buddhist Priest in the lineage of Shunryu Suzuki Roshi (founder of the San Francisco Zen Center www.sfzc.org). She is the resident priest for the All Beings Zen Sangha in Washington DC www.allbeingszen.org. The Saturday Practice will begin with Zazen starting at 8:30am. And the morning program is usually completed by 11:00am.